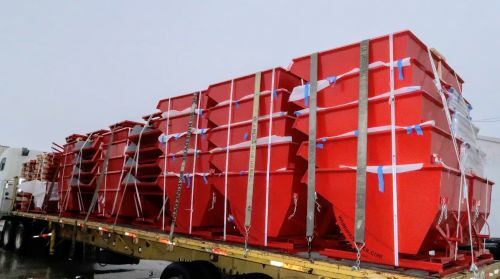 New Self Dumping Hoppers : Warehouse Rack Company, Inc. Ideal for storing, transporting and dumping scrap and bulk material. Optional steel casters provide mobility. designed for industrial and commercial applications. 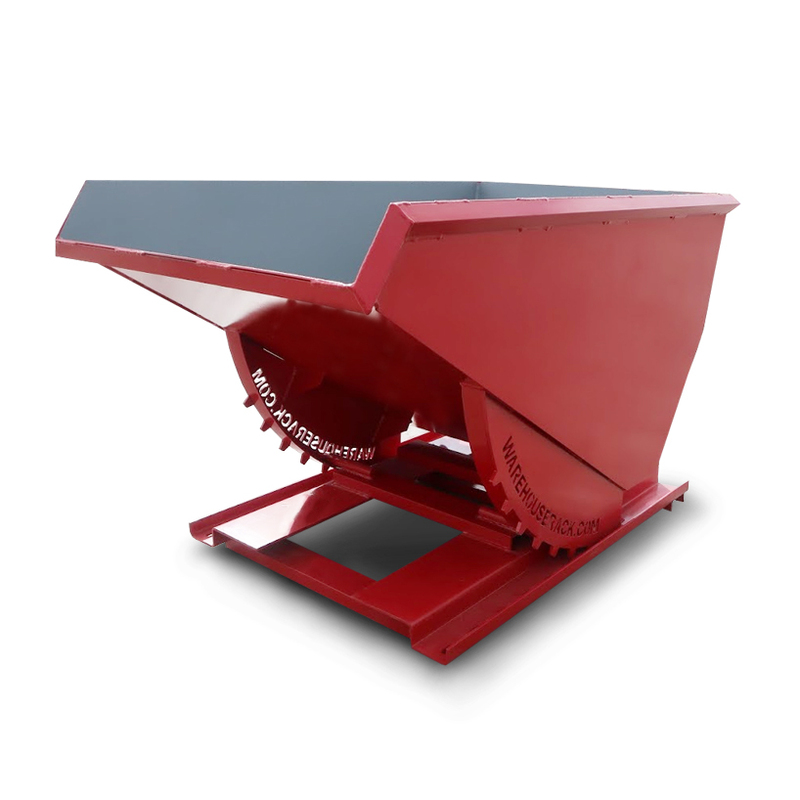 We buy huge quantities of Self Dumping Hoppers and sell them cheap.